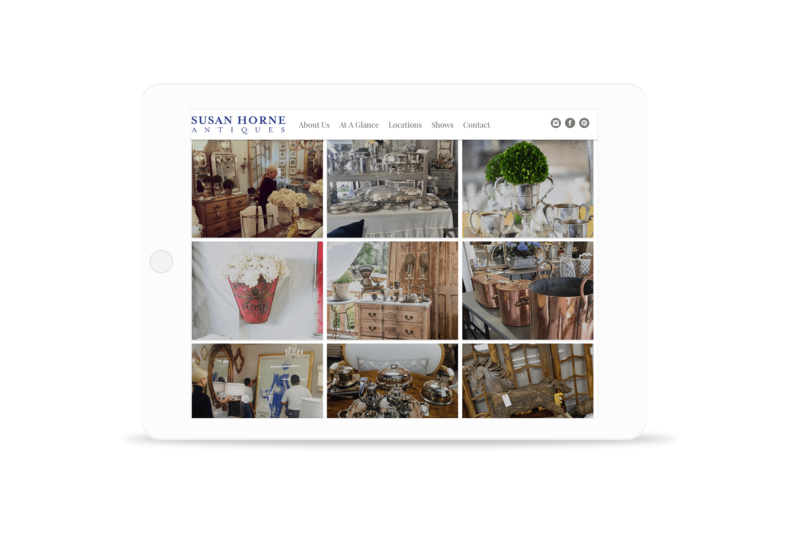 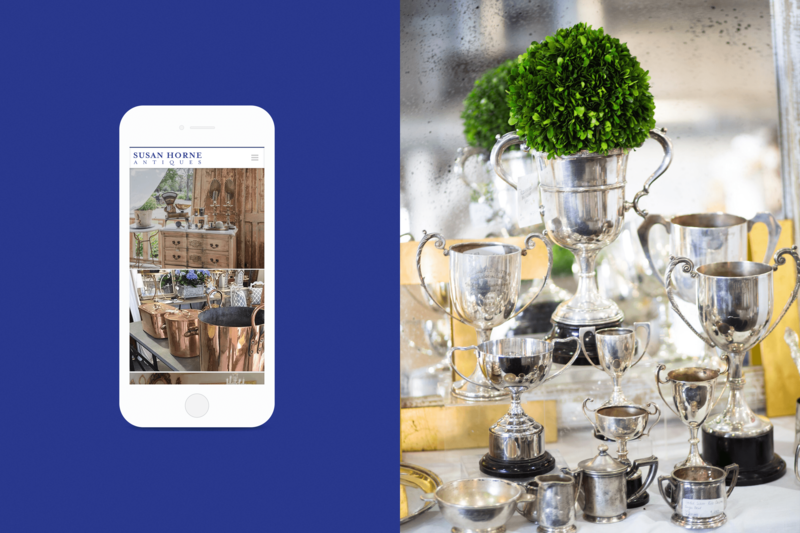 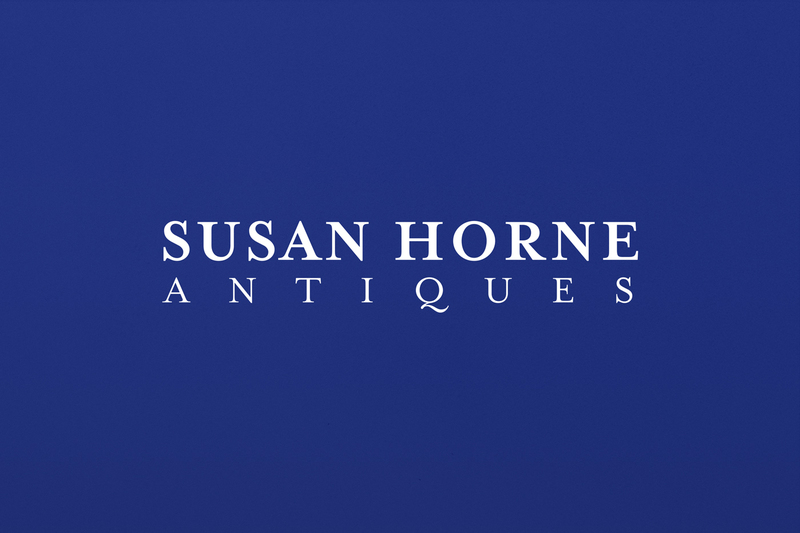 Susanne Horn is a very well known Houston stylist who has built a carrer on finding the perfect antique for any home. 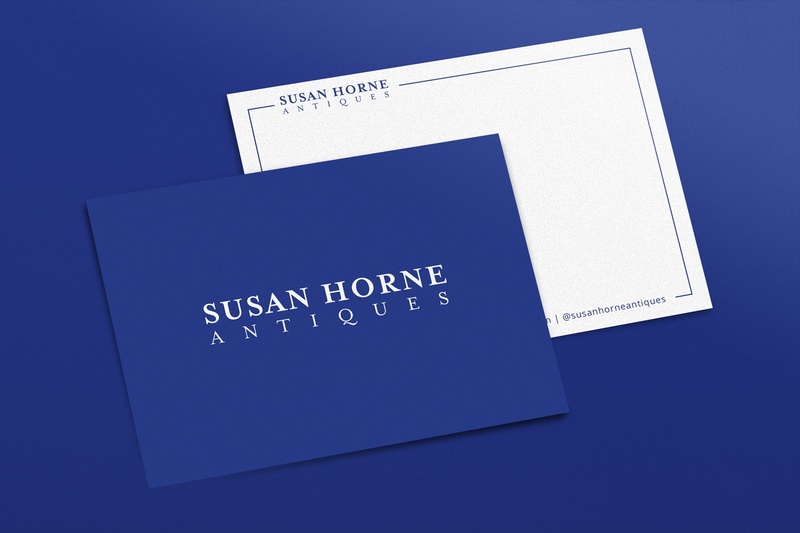 Susanne needed a logo that would translates to her potential clients that she offers a high end personal touch. 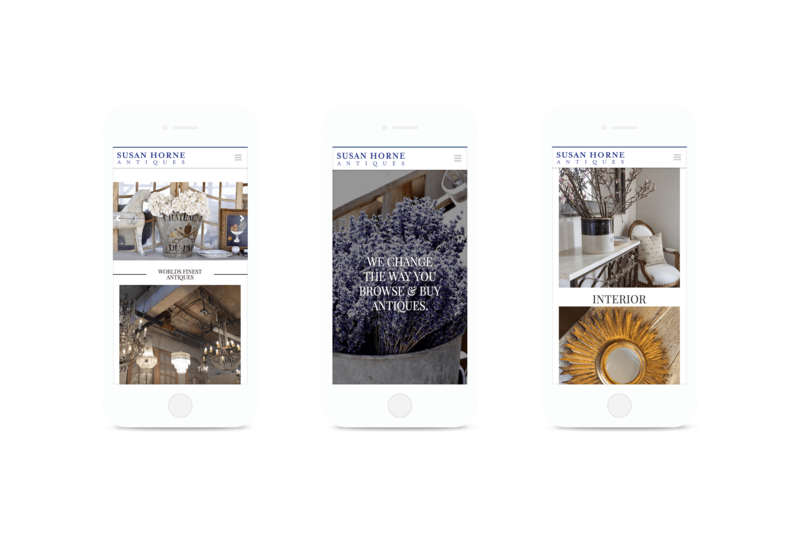 Working through many revisions, the logo was created with a simple, modern serif font that is perfectly spaced and symmetrical. 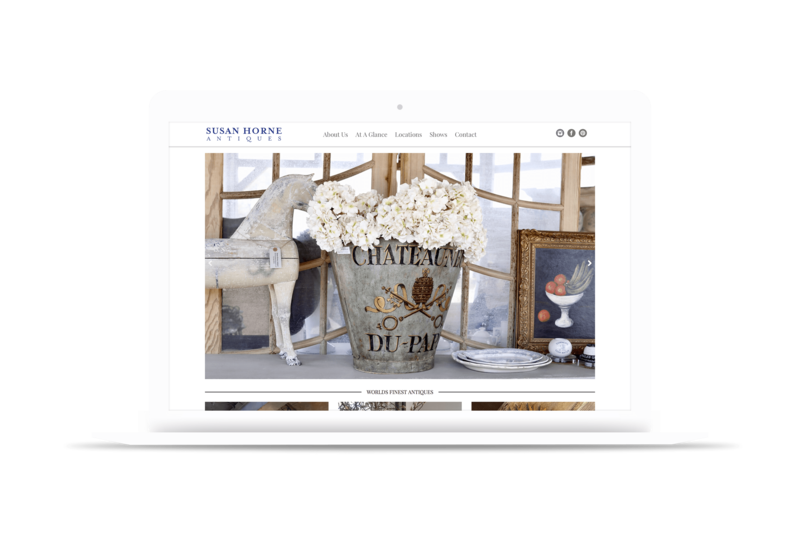 The website was designed to match the simplicity of the logo itself and focused on large, beautiful photos to translate the message to her following and potential clients. 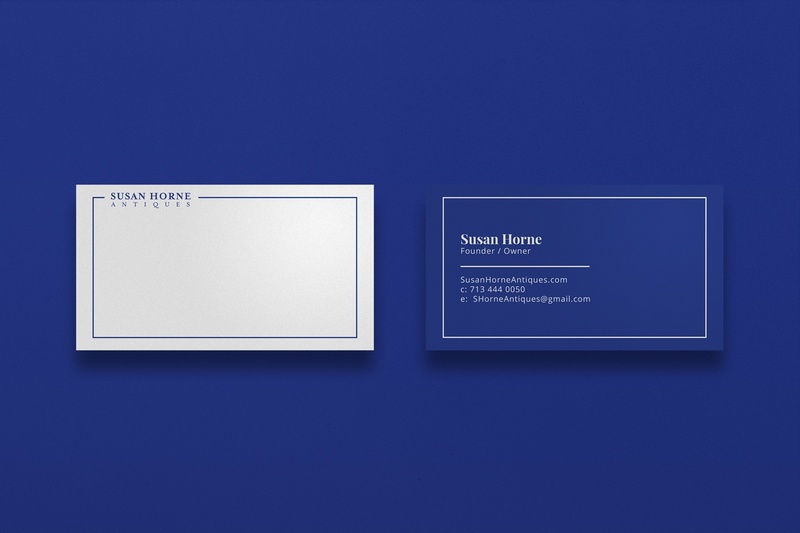 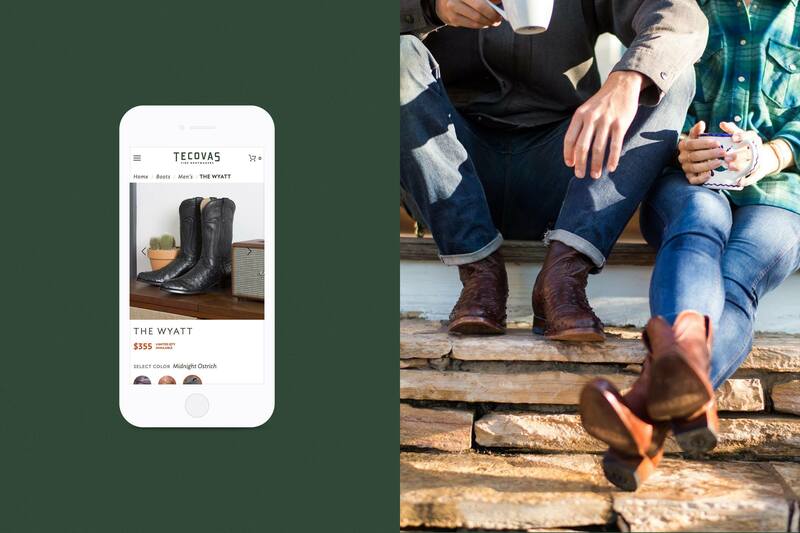 The blue color and hand drawn elements bring the feeling of a personal touch and sense of unique style to the brand.